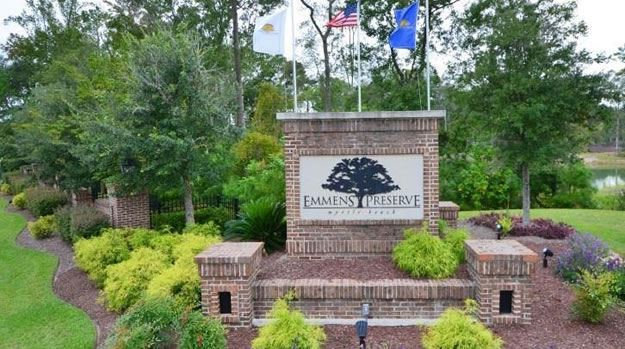 Built in 2010 on the site of the old Myrtle Beach Air Force Base, Emmens Preserve has been a favorite community at Market Common. 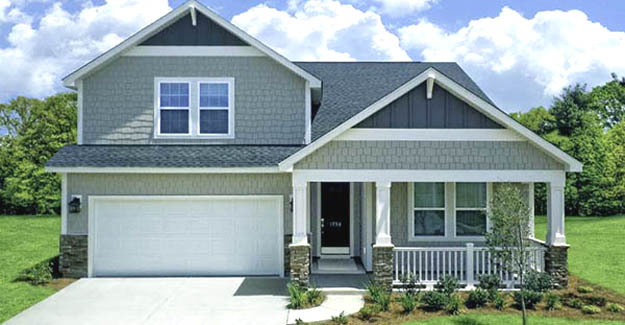 The quality Lennar homes have been so popular that Lennar has begun new construction in two of the subdivisions. Monarch Estates, including the neighborhoods of Monarch Arbor and Monarch Coastal homes, and Montrose West are expanding and new homes are now available. Read more about Emmens Preserve at Market Common real estate. The homesites in Monarch Arbor are wooded and the 3-4 bedroom floorplans in the Arbor Collection features breakfast nooks, gourmet kitchens with granite countertops, up graded cabinetry, GE Appliances and hardwood floors. These houses sell for $241,000 to $261,000. The Monarch Coastal homes are perfect for families caring for an elderly family member or have a young adult still living at home. They large and offer 2395 to 2797 square feet of space, providing a second private living space, known as a "mother-in-law suite." Priced at $285,000 to around $314,000, they have 3-5 bedrooms and up to 4 baths. Some have lake and views. Montrose West homes sell for mid to upper $200,000. There are 5 floorplans with 3-4 bedrooms and waterfront views. Montrose West homes are near the new clubhouse and pool. Emmens Preserve has a great set of amenities. Residents enjoy a park with an amphitheater that is perfect for summer concerts, a large pool, exercise room, putting greens, outdoor kitchens, bocce ball courts, and more. Lennar has won numerous awards for their communities including recognition for outstanding landscaping from the City of Myrtle Beach and the National Arbor Day Foundation. One look at this beautiful neighborhood and it is easy to see that these awards were well-deserved. Adjacent to the Market Common retail district, a short drive to the Grand Strand, and just a few miles to the beach too! Who could ask for more? Let us help you find the home of your dreams. Call one of our Market Common real estate experts today and schedule a tour of the homes for sale at Emmens Preserve.